It's been a hodge podge past few weeks around here and I thought, in lieu of writing anything substantial (ahem), I'd break out the dreaded "bullet list" to illustrate just how hodgey podgey (is that even a word?) 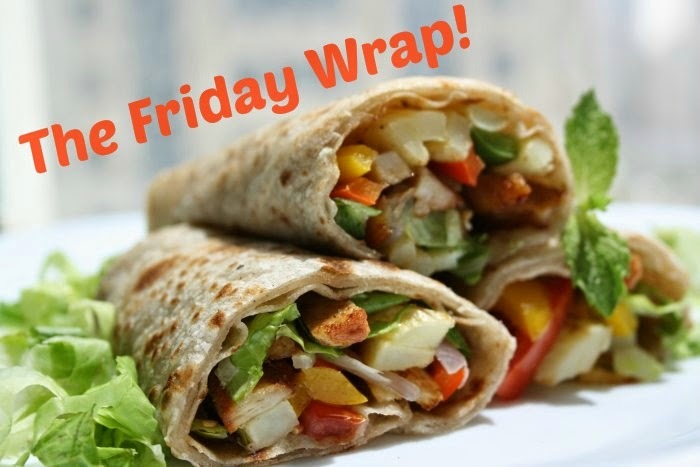 and wrap things up. I've been doing pretty well with my 'top sekrit' blogging schedule and have actually managed to do some commenting on other's blogs as well as keep up with replies to my own....for the most part. I broke out my old notes for Last Chance and have been working a bit more on that as well as alternating with my "Unnamed Lucha Libre Wrestling Mystery". Some of the reactions to last Friday's post got me interested in checking out Stephen King's On Writing. I'm half way through it and really digging it. While I'm not a huge fan of his work (besides The Stand), this I like. I continue to use Yarny for my main "cloud" writing app. Anyone else still using this or is there something better I should know about? Updating a resume is a pain in the rear. Seriously. Especially when you're having trouble fitting everything on one page. 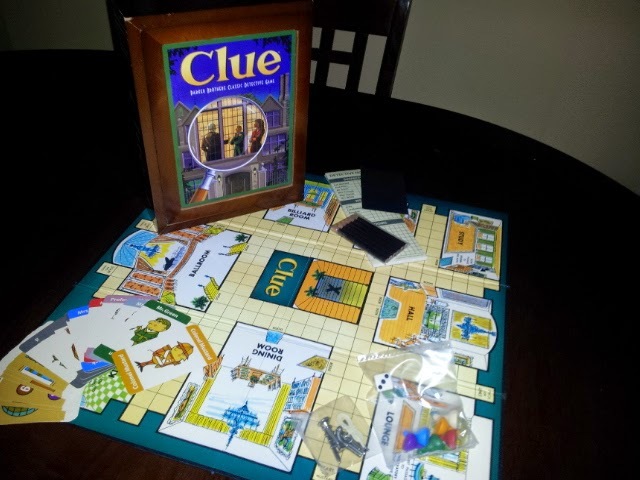 Speaking of "old school", we've been playing one of my favorite board games, Clue. My wife came home with some new, hipster version (it seems to be the only version available in stores, now), which just didn't cut it for me. I was forced to order the Vintage version and like it much better. And for those of you who don't think there's a difference....trust me...there is. In the world of comic books, both Thor and Captain America are undergoing radical changes....that is, until the next movie comes out and Marvel switches everything back to how it was. Just my opinion, though. Who knows? The Archie comic sure isn't how I remember it when I was a kid. All I'll say is that I'm glad I don't really read comics, that much, anymore. 'Nuff said. Oh, and yeah, comics still cost over $3.00 an issue....sheesh. That's nothing "new", just an observation. O.k, I think that's about enough shots from this "bullet list" and it's time to put a bow on this "wrap up", as well as a sticker saying "Do Not Open Until Christmas!". Have a favorite version of a classic board game? Does the world seem like it's, sometimes, passing you by? No writing apps or cloud storage for me. You've hooked her on The Love Boat - funny. The Thor change is just weird. She doesn't just take his place, she becomes Thor. That's his NAME. It's not like someone else becoming Captain America. They don't don't become Steve Rogers. games for me has to be "bonkers"... i am also not sure where marvel needs to take these characters, so they feel they fit into today's expectations. I confess that I don't keep up with comics. I love the movies that come from them, but I just never really got into comics. I know that is heresy, so I will stop now. 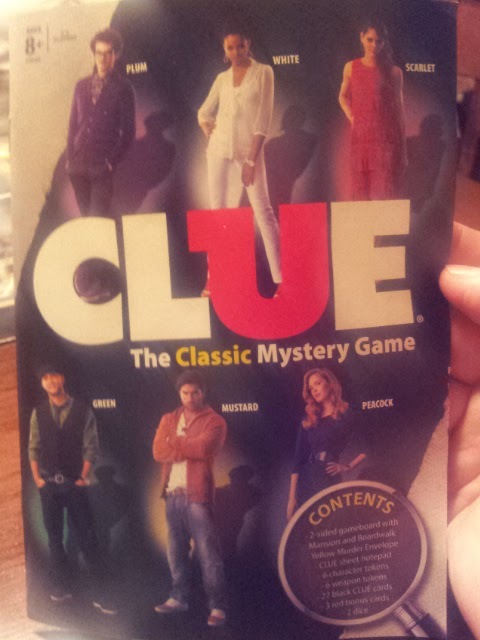 We used to have Clue (the old school version), so I can see how that new one wouldn't cut it at all. I love board games and still have some from when I was a kid. One of the best (as in most fun) but under-rated games of all times is Can't Stop. I actually have two of that one since my mom moved in and brought hers, too. I still have the classic version; remember the day cable came to my town (what a day! ); and loved On Writing, though not a huge fan of his other stories, but did love Dragon Eye. 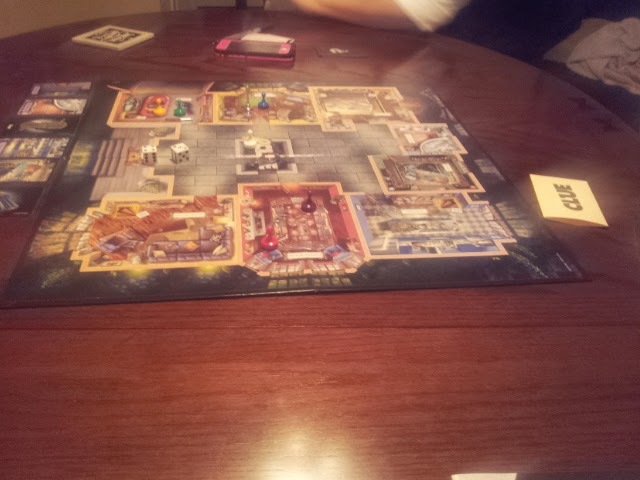 Classic Clue is still the best. We've been getting out grandson hooked on Night Court. Another TV classic. Just getting into the cloud storage thing. Not so much (as yet) to use for writing elsewhere than chez moi, but for back up so I don't have to worry if my computer crashes. Not keeping up with the comics, but trying to the movies. 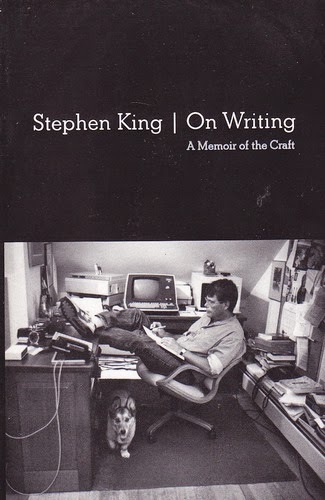 Also read SK's On Writing, as Mark K knows, I'm going to read it again minus the last bit about his accident. Too whiny for me! Thanks for the update and loving a new generation being introduced to the "Classics" ha ha! We have the Big Bang Theory version of Cluedo - it's brilliant! I'm also a big fan of our local Cornwall version of Monopoly. I'm not a writing app devote, but then I love the Love Boat, so that should be worth some points. @Alex: Nice to see there are still some "old schoolers" out there :) I think Marvel is really pandering these days, sad to say. @Jeremy: Not sure I remember "Bonkers"...I'll have to look that one up. @Elizabeth: I remember when cable came to town too...and the monthly bill, for everything (including premium channels), came up to around $8.00. Those were the days. HI Mark - we used to play lots of Monopoly as kids - but now Annalisa has mentioned the Cornwall version .. didn't know they did that. Used to love The Love Boat - is that embarrassing to admit?